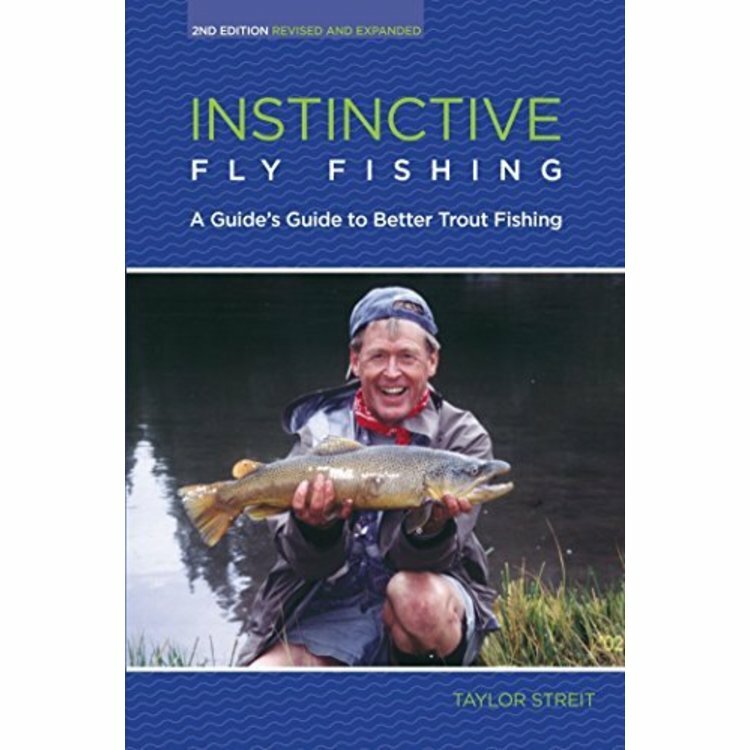 Book-Instinctive Fly Fishing by Taylor Streit. Addresses the reasons people catch trout, and offers suggestions to help the aspiring angler take advantage of their own fly-fishing instincts. 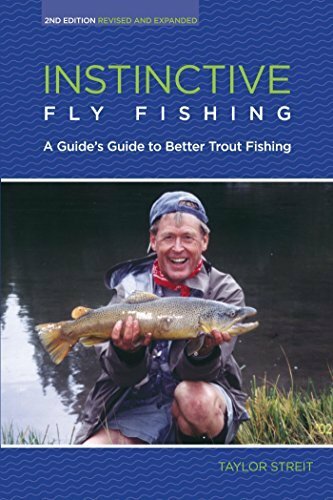 Book-Instinctive Fly Fishing by Taylor Streit. Instinctive Fly Fishing addresses the “real reasons people catch trout,” and offers suggestions and tips to help the aspiring angler take advantage of his or her own fly-fishing instincts. Since Instinctive was first published in 2003, the author has kept track of certain essential elements that were missing from the first edition. Even as he’s been out on a guide trip with a client, he’s kept notes about what “should have been in Instinctive.” This thorough revision benefits from more than seven years of his instinctive rumination. paperback edition. 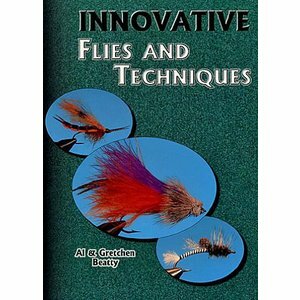 Book-Innovative Flies and Techniques by Al and Gretchen Beatty. This book is so much more than a fly pattern book, it's full of many creative and innovative ideas for creating productive fishing flies.